Fastlane are able to assist you in the export of your car and personal effects to Tanzania from the UK. Fastlane ship cars and personal goods of all sizes to the following Tanzanian towns : Arusha , Dar es Salaam , Rukwa , Zanzibar Urban/West Region. 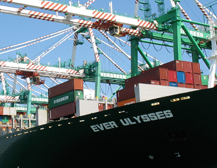 Container car shipping to Tanzania involves the export of vehicles in secure 20ft or 40ft containers. Containers can be loaded with household goods or cars and shipped to Tanzania depending on your requirements. 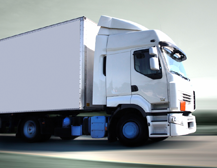 Fastlane can deliver the containers to your home address or warehouse for loading with cars or goods. Containers can be shipped to Tanzania from Soutampton port or felixstowe port in Suffolk. Please contact us for rates for shipping cars & goods from either ports . One major advantage of using a container is the fact that your car or goods will be safe from Vandalism,theft and Weather damage. 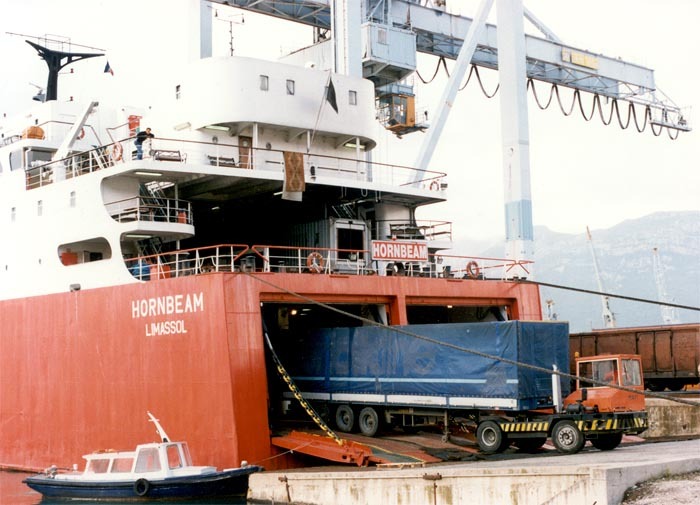 Roll-on/roll-off (RORO) vessels generally carry cars, trucks and any vehicle that can be rolled into the ship. RORO ships sail on a fortnightly basis to Tanzania from sheerness & Tilbury in the UK. Tilbury ships tend to take 21 day to arrive in Dar es salaam while sheerness ships take 28 days. However, rates for shipping to Sheerness are generally lower than rates for shipping from Tilbury to Tanzania. Please contact us for more details. Prices are more expensive for Shipping 4x4 cars to Tanzania than they are for shipping saloon cars. 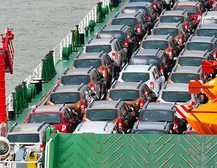 This is mainly because 4x4 cars take slightly more room that Saloon cars on the RORO ship. For truck shipping to Tanzania, Fastlane will require you to provide us with the dimensions/ measurements, in order that Fastlane can give you an accurate price, because each truck takes a different amount of space on the RORO ship.